Up until the Grand X Plus, I'd never used a ZTE device before and just like many other people here in North America, I thought that ZTE might be more of a "budget quality" device. After using these last two devices exclusively for over a month each, my thoughts have changed a bit. The phone certainly isn't a flagship device, but it's a whole lot more than a budget device as well. 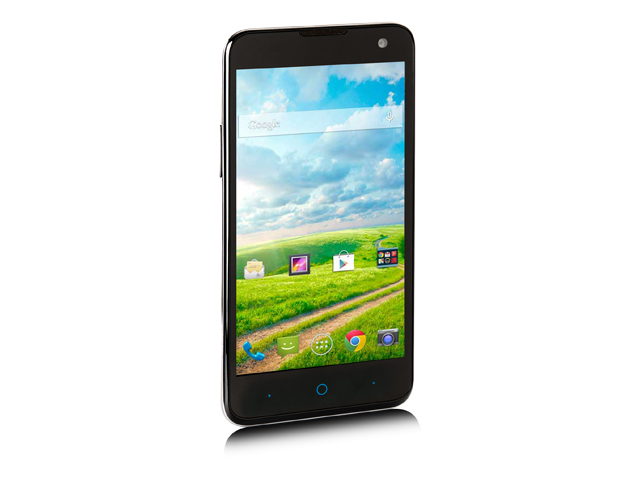 Model: The ZTE Grand X2 Z850 is a new addition to ZTE's Grand X family, which is said to be equipped with functionality and style at an affordable price. Its slim design of only 9.3 mm is comfortably to holds and makes portability more convenient for the users. With a 5.0 inch IPS HD display, clear images and videos are expected and this model is also enforced with Corning Gorilla Glass 3 technology, making scratches less probable and prominent. Its Qualcomm Snapdragon 400 quad-core processor clocked at 1.2 GHz may not be spectacular compared to high-end smartphones, but the phone provides a good balance of performance, connectivity and battery life for light-to-medium users. 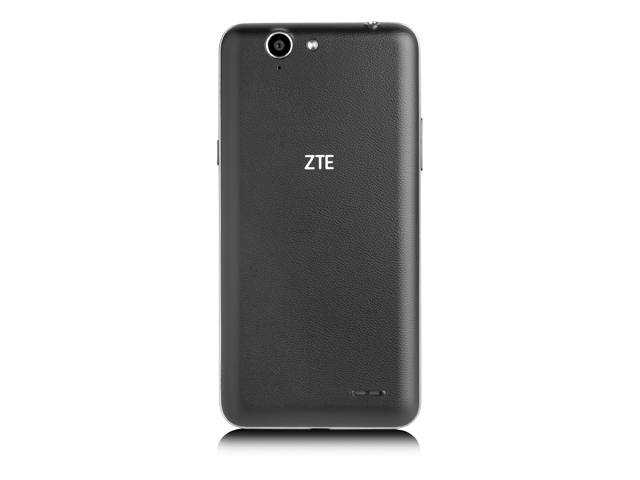 In addition, the ZTE Grand X2 Z850 is equipped with decent cameras consisting of a 8 MP auto-focus rear camera with LED flash and a 2 MP front camera and the capability to record 1080p videos. Another notable feature is its 2480 mAh lithium ion battery, which provides a standby time of up to 12 days and a talk time of up to 7 hours. 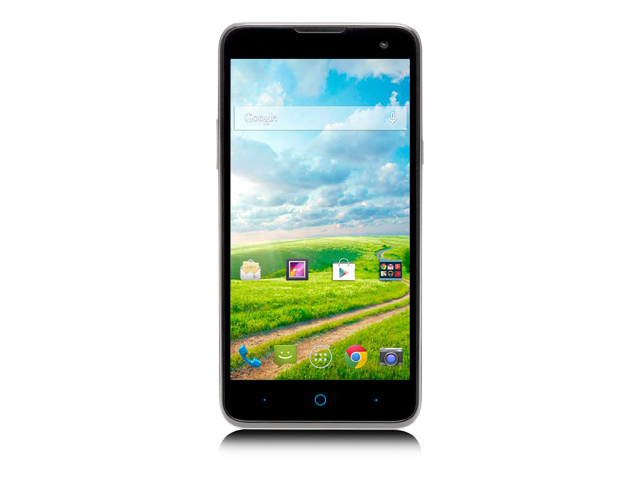 This Android 5.1 Lollipop phone features 2 GB of RAM and 16 GB of internal storage. The storage capacity can be expanded by up to 32GB with a microSD/microSDHC card.